Merle L. Bachman is an American Jewish poet, scholar, and Professor of English at Spalding University in Louisville, Kentucky. In addition to co-editing Nameless Country, she has published two full length collections of poetry and Recovering ‘Yiddishland’: Threshold Moments in American Literature. 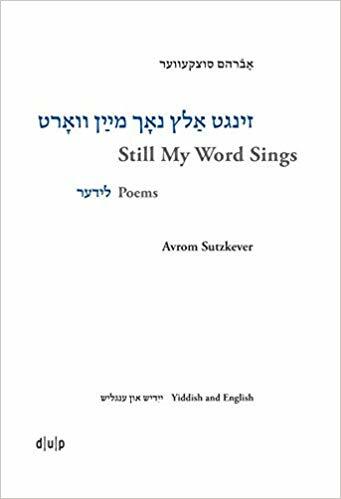 Heather Valencia and Merle Bachman introduce the lives, works and indelible impact of Yiddish writer Avrom Sutzkever and Scottish poet A.C. Jacobs, with readings from recently published books of their poetry.